Sweeteeth Chocolate Melts My Heart | Do the twisted. Here lies a Sweeteeth chocolate bar wrapper. I was going to take a snapshot of the bar itself before it was consumed, but like that was actually going to happen. It was staring at me and making me feel uncomfortable, so I did what any girl would do faced with the situation. I ATE IT. Actually, let me rephrase that. I MADE LOVE TO IT. This is Sweeteeth’s Sea is for Caramel bar. From the looks of the oozing caramel, you can imagine it’s insanely delicious and orgasmic. Which it is, but as much as you want to savour the experience and light some candles, you don’t have a lot of time to eat it as the caramel leaks quite quickly. But I’d rather have it that way than be ripped off with barely any caramel or the caramel that is a stage 5 teeth clinger. 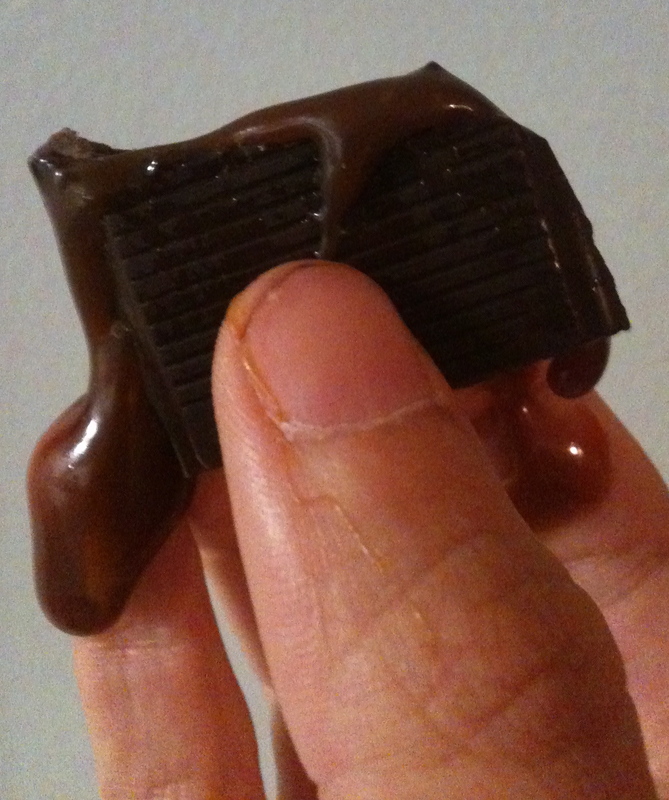 To top it off, the bar is made with 62% dark chocolate and is sprinkled with sea salt. YUM. In addition to the sea salt and caramel bar, Sweeteeth experiments and does a fantastic job at creating amazing and addictive handcrafted chocolates with all natural ingredients. There’s Peanut Butter and Chipotle and Cinnapsis (chewy apple and candied pecans in milk chocolate) chocolate bars and also bon bons with crazy infusions like, jalapeno & pineapple white chocolate, parmesan & sweet basil white chocolate, and strawberry & red wine dark chocolate. They are more on the expensive side, but trust me, the quality and flavors are worth it. 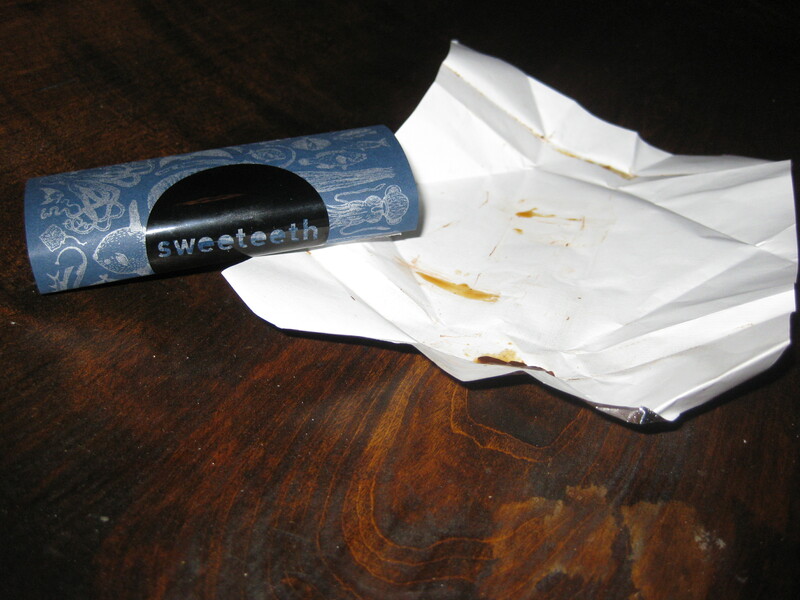 You can shop locally in some states, or you can buy Sweeteeth online. Go ahead, eat your heart out.